Attune is changing small business insurance in a big way. 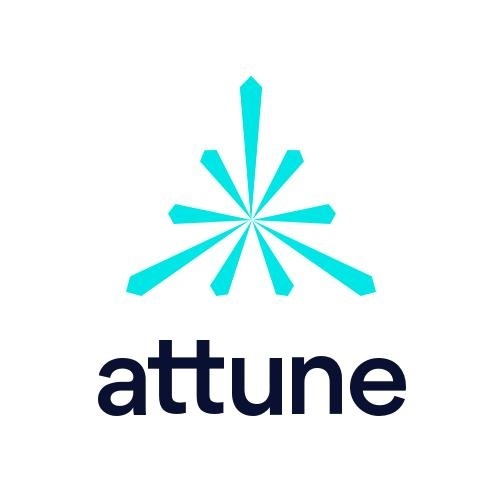 At the forefront of the insuretech industry, Attune is completely reinventing how small businesses access insurance. Our sophisticated platform aggregates the necessary data from different sources, and then uses incredibly advanced analytics to create tailored products that can be delivered in mere minutes, not days or weeks. Backed by Two Sigma, AIG, and Hamilton Insurance Group, we have the horsepower and partners to make a big impact. Unlike other start-ups, Attune has the funding, expertise, and support to modernize and move quickly. If you are energized by making the complex, simple; the time consuming, easy; and the antiquated, tech-enabled, we want you on our team. We are at the beginning of our journey and are looking for innovators and leaders that want to help us disrupt an entire industry. We're growing (very) quickly – scroll down for the latest open positions, or reach out to us and introduce yourself. If you are ready for the challenge, we want you to join us! Attune Insurance Is Hiring! Join The Team!